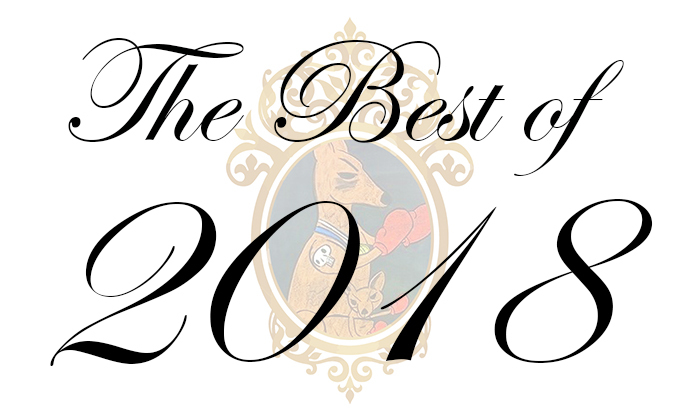 The team at Prizefighting Kangaroo loves when the year comes to an end so they can ramble on about what blew their minds over the past 12 months. And also to dish a little on what simply blew. From blockbusters to indie treasures, the duo reaches into their mixed bag to pull out multiple titles for the conversational chopping block.